This spacious updated 3 bedroom home is just one house off Noyes Ave. Home has Sam Church refinished hardwoods with some carpet. Replacement windows, fresh paint, open kitchen and family room area. Also has formal dining and living room and half bath all on main floor. Upstairs features 3 nice sized bedrooms-2 have walk-in closets as well as a large full bath. 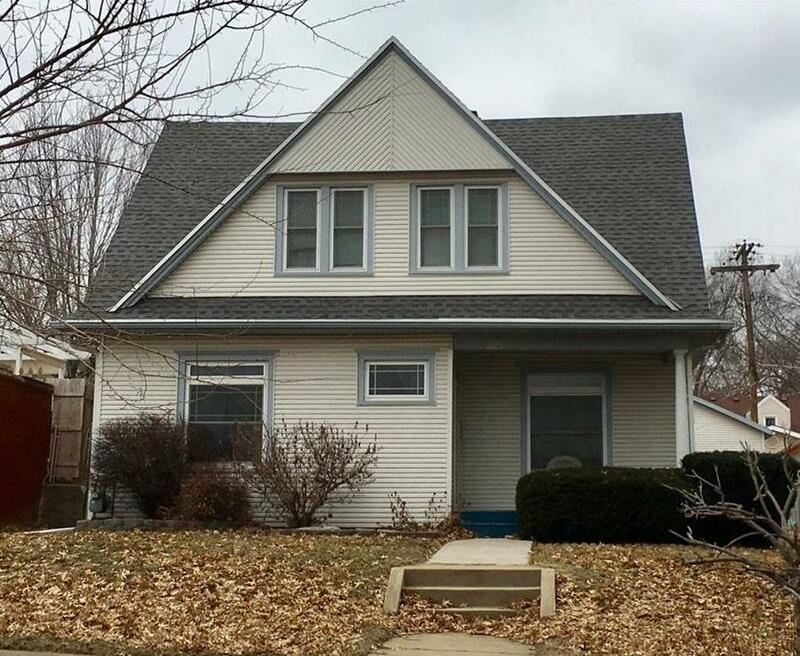 2805 Faraon Street (MLS #2147014) is a traditional single family home located in St Joseph, MO. This single family home is 1,170 sqft and on a lot of 6,098 sqft (or 0.14 acres) with 3 bedrooms, 1.5 baths and is 97 years old. This property was listed on 02/06/2019 and has been priced for sale at $129,900. Nearby zip codes are 64503, 64505, 64506, 64507 and 64540. Listing Last updated 03/30/2019 6:01 PM CDT . Some properties which appear for sale on this web site may subsequently have sold or may no longer be available. Walk Score provided by Walk Score. Mapping data provided by Google and Bing.